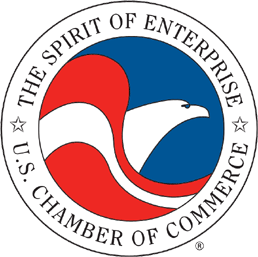 Join us as Christopher Guith, Senior Vice President at Global Energy Institute U.S. Chamber of Commerce speaks about energy efforts and ways it is changing around the United States. The U.S. has realized a monumental sea change to its energy landscape over the last decade. Where has it left us today and what are the prospects for tomorrow? Christopher will outline a snapshot of today?s energy scenario and the prospects for a more secure energy future focusing on regulatory developments and an increasing polarization on all energy and environmental issues.